1. Colorblocked everything is so hot right now. 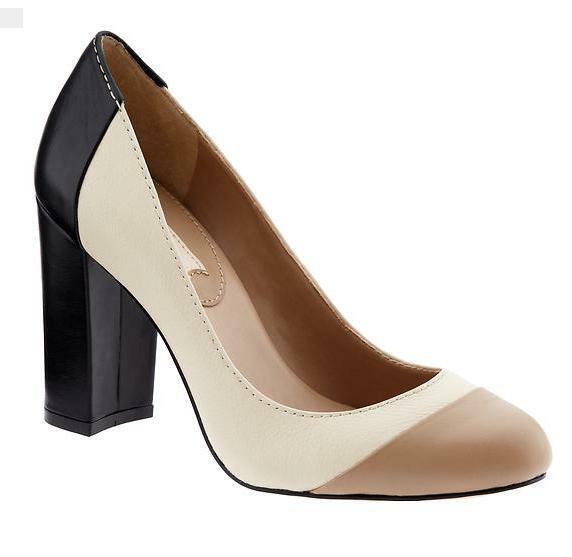 I hopped on the bandwagon and purchased these pumps. Love. They match lots of stuff. 2. Emily is the new Bachelorette. I don’t know how I feel about this one. 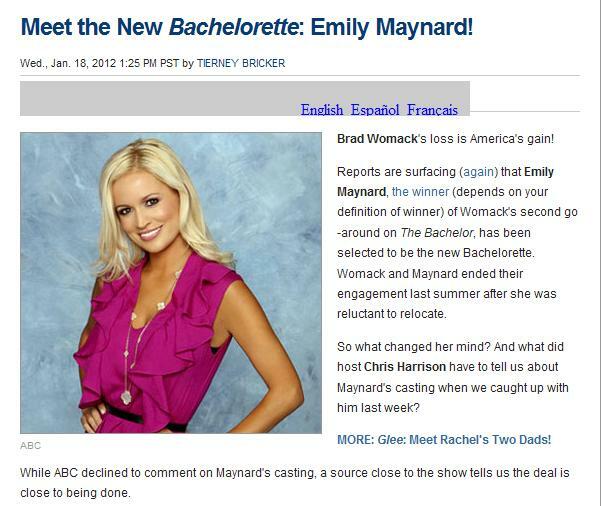 I was really liking Emily, but the way she did Brad, and her “sudden” change of heart to be back on TV? Really? 3. Reese Witherspoon has new blangs. Yes, I invented this word. It means blunt bangs. Genius fest. I love them. You? 4. 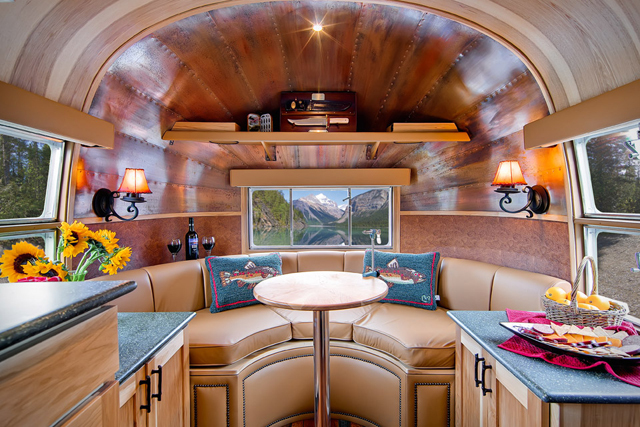 Is this Airstream trailer not the ish? It went up for auction and sold for more than 100k. 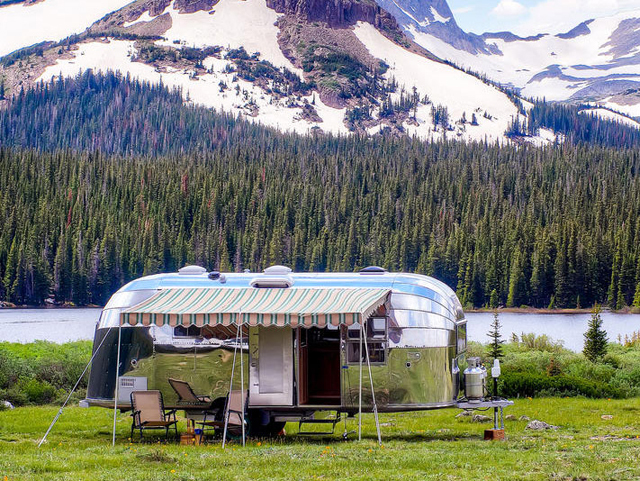 My dream is to have one of these and visit all of the National Parks in America. 5. 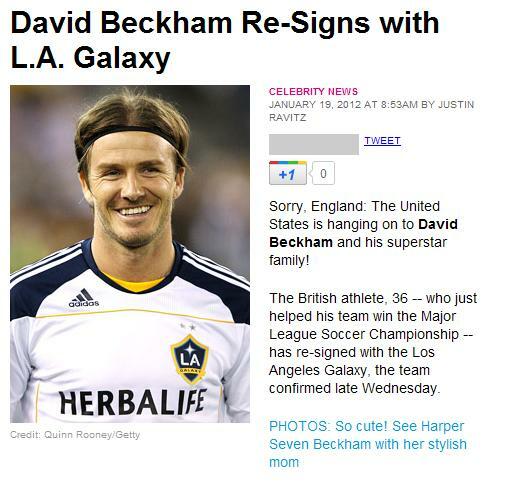 Becks is staying in the good ol’ USA. Yippee! !